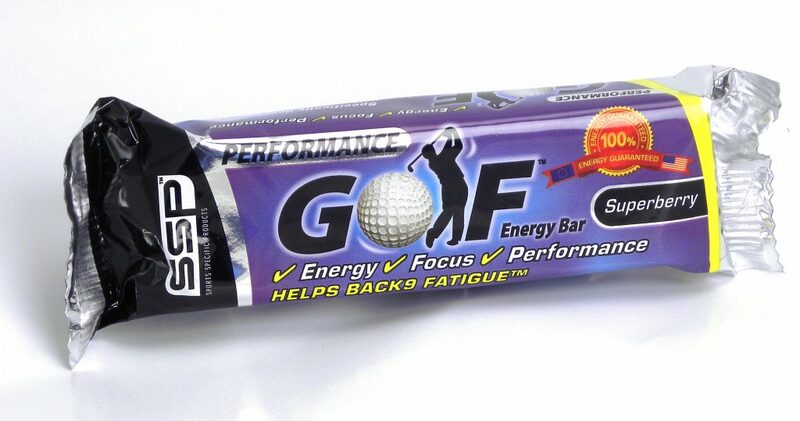 With Back 9 Fatigue affecting 95% of golfers, Golf Performance Energy Bars keep you energized and focused through your round so that you can perform at your best. SSP Golf Performance Energy Bars are delicious and packed with a unique multi-blend of simple and complex carbohydrates delivering your body energy when you most need it. Made with delicious combinations of oats, fruits, berries and chocolates our bars have been developed with the demands of the golfer in mind, slowly releasing energy and fuelling you through the Back Nine and helping to lower your score.